Eggplant or aubergine is a species of the nightshade and grown for its fruit. They are related to the tomato and the potato and was originally domesticated from the wild nightshade species, the thorn or bitter apple. Eggplants contain fiber, potassium, vitamin C and B6. 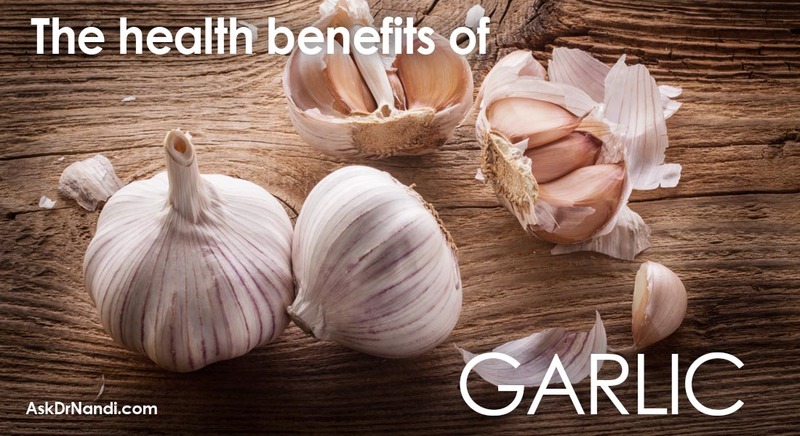 These are all known to help lower the risk of mortality from heart disease. 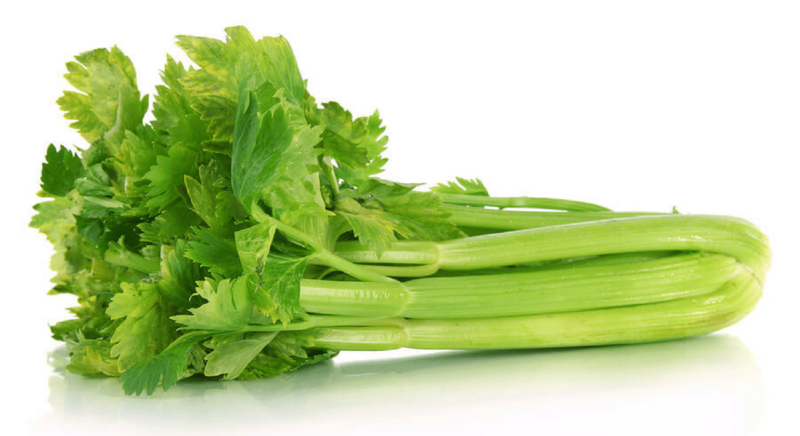 Studies have shown that eating these lead to lower rates of heart disease even in smaller quantities. A recent study showed that people who eat vegetables such as eggplant containing these nutrients have a 34% lower risk of contracting heart disease than those who do not. 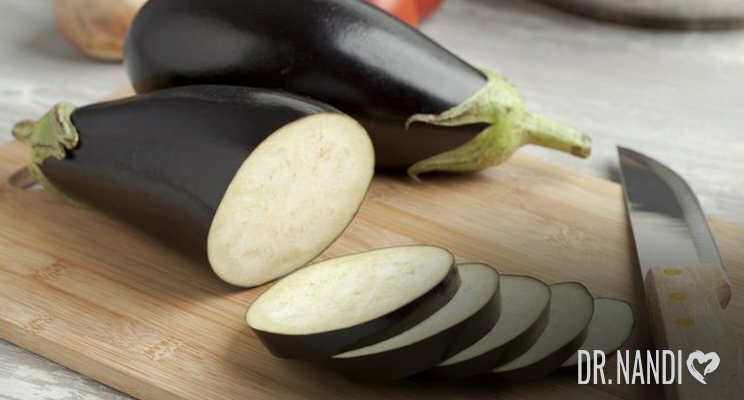 Eggplant also contains vitamin K which is necessary for blood clotting and helps prevent calcification of the arteries which prevents dangerous plaque deposits which may cause blockages. Eggplants contain a red-blue flavonoid plant pigment called anthocyanin which has been found to help with dropping blood pressure significantly. Lower blood pressure is known to lower the risk of stroke, heart attacks and blood clots. Eggplant also contains vitamin E which is good for treating and preventing chest pain, blocked or hardened arteries and high blood pressure. Research has shown that eggplants contain polyphenols which are known for their anti-cancer properties. Eggplants have anthocyanins and chlorogenic acid which are antioxidants. 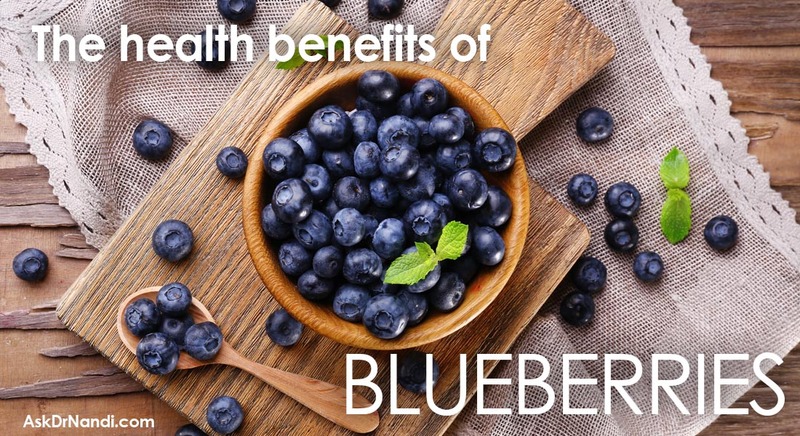 They fight inflammation and oxidative stress related damage found in the body. Studies have found that they can prevent tumor grown and help the stop the invasion and spreading of cancer cells. Eggplant contains vitamin A which may be beneficial in the treatment of cancers such as lung, breast, bladder, oral and skin cancer. 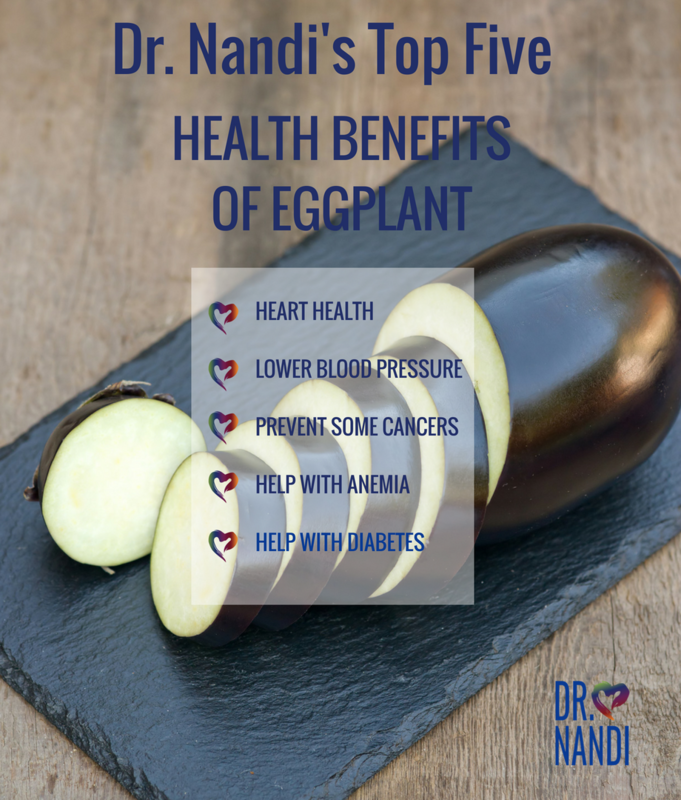 Eggplants have been studied for their ability in helping those who have iron deficiencies. Eggplant has many essential minerals including iron and copper. 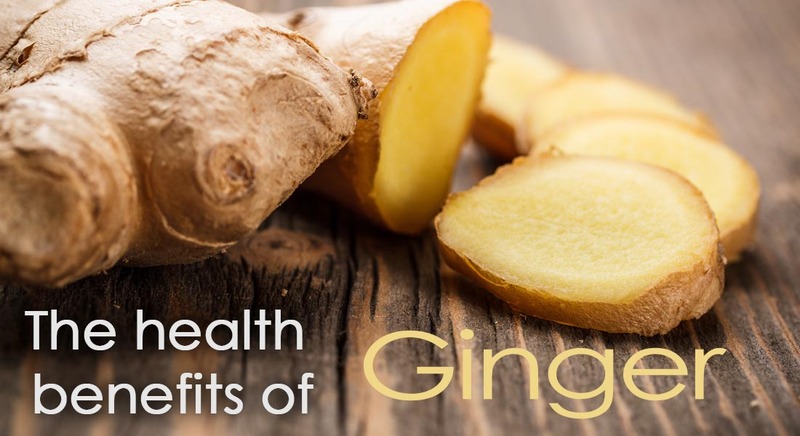 These minerals assist in improving the health of red blood cells within the bloodstream. Studies have shown that consuming eggplant if you are anemic can help boost energy, strength and eradicate feelings of exhaustion and worry. Eggplants contain a lot of fiber and are low in soluble carbohydrates. Nutritionists suggest adding eggplant to your diet if you have type 2 diabetes. One recent study found that a more eggplant based diet can help manage or prevent type 2 diabetes. More research is needed to back up these figures. Eggplants contain high amounts of alpha-glucosidase and angiotensin compounds that can control glucose absorption. Plus, eggplants have phenols which help insulin break down carbohydrates slowly which aids in controlling blood sugar levels.